Top-class technology for cars and MPVs. Every two years the tyre and garage/workshop industry meets at the world's largest tyre exhibition in Essen, Germany. 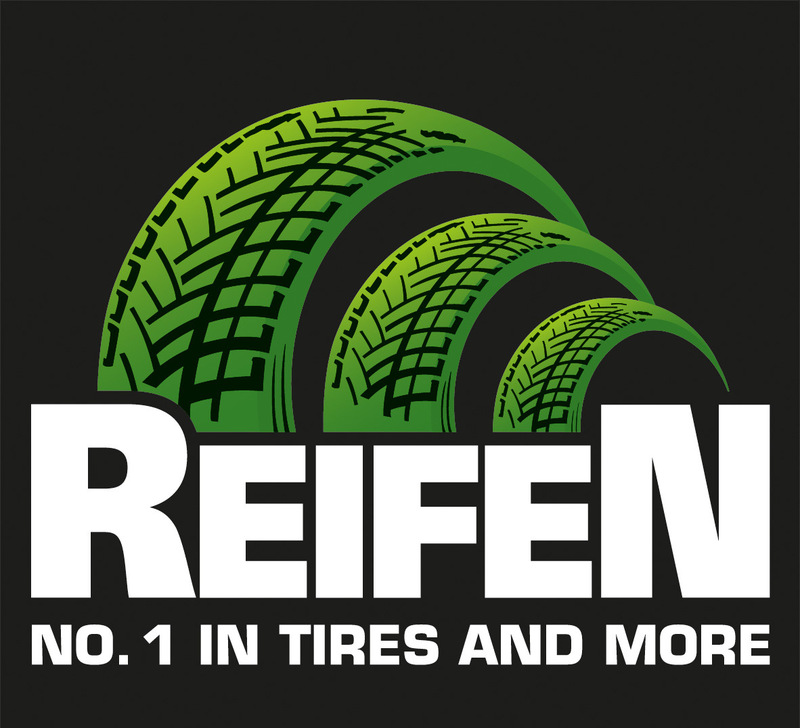 Continental, Europe's biggest tyre manufacturer, will once again be participating at this event - REIFEN 2010 - from 1st to 4th June. At its stand no. 130 in hall 3, the corporation will be displaying the latest tyre developments from its brands Continental, Uniroyal, Semperit and Barum for cars, MPVs, 4x4 and comercial vehicles.